In June 2018, the Board audited BC Timber Sales’ (BCTS) forestry operations of the Dawson Creek Timber Supply Area (TSA) portion of Peace-Liard Business Area. The audit includes those operations that took place over a two-year period starting in June 2016. The Dawson Creek TSA covers about 2.3 million hectares in Northeastern BC and the main communities within the TSA are Dawson Creek, Chetwynd, Tumbler Ridge, and Hudson’s Hope. The audit found an area requiring improvement related to BCTS’s bridge maintenance, an unsound practice for two timber sale licence holders for excessive soil disturbance, and an area requiring improvement for timber sale licence holders for not completing hazard assessments. With the exception of these findings, operational planning, timber harvesting, road construction and maintenance, silviculture, and fire protection activities complied in all significant respects with the requirements of the Forest and Range Practices Act, the Wildfire Act and related regulations. 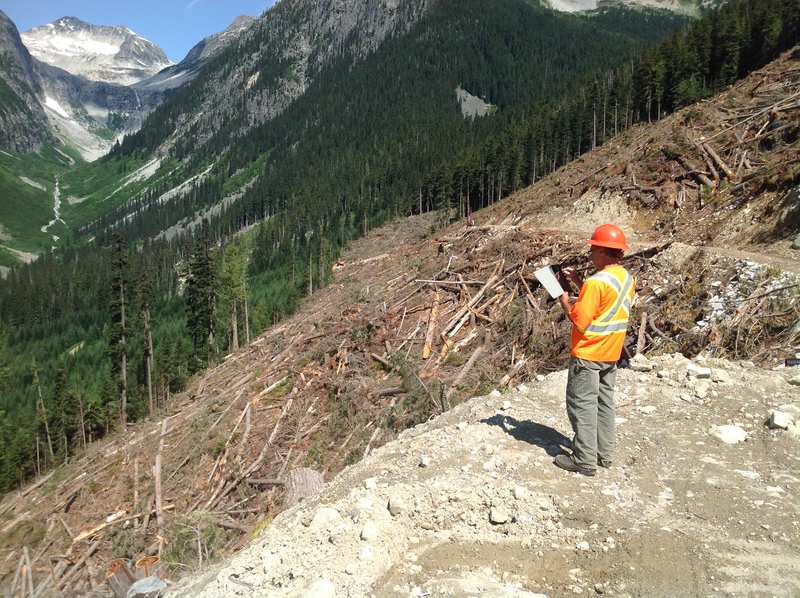 In late July, the Forest Practices Board audited the forest activities of Western Forest Products Inc. in Blocks 2 and 5 of tree farm licence 39. Block 2 is located near Sayward on Vancouver Island, and Block 5 is located on the mainland coast in the Phillips River watershed. This was a full scope compliance audit and all activities carried out between July 1, 2017, and July 27, 2018, were eligible for audit. The Board found that Western complied with the requirements of the Forest and Range Practices Act and the Wildfire Act. This is the third audit of the TFL since 2008, and all have shown good results.